There’s many ways to get involved in the annual NBBQA Conference. 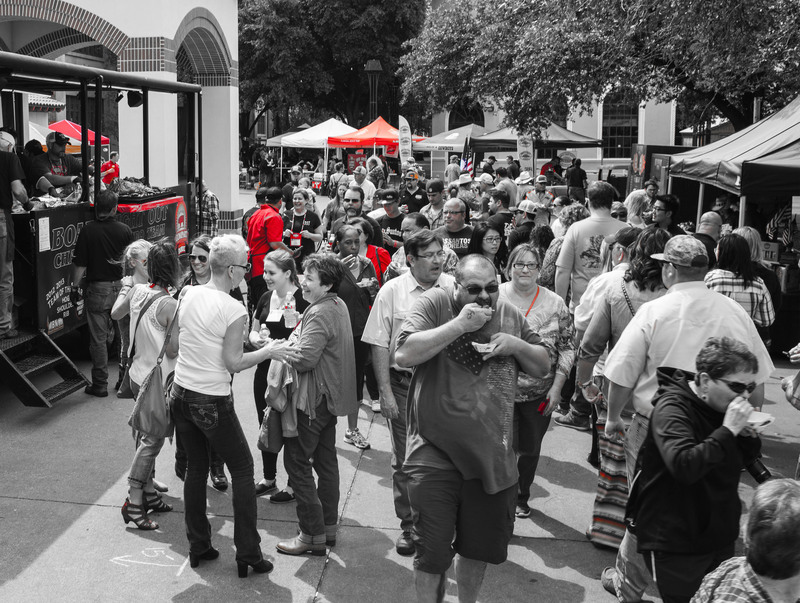 The annual celebration of the business of BBQ is coming back April 3-6 and it’s promising to be better than ever with renewed focus, a number of educational and networking opportunities, and the return of the public BBQ Bash day, which is back by popular demand. Below is a guide to some of the ways you can get involved as it gets closer and closer to April 2019. Whether you want to nominate a speaker or a panel topic, enter the Awards of Excellence, or wish to sponsor one of the conferences many tasty meals, there’s numerous opportunities to help make this next conference the best it’s ever been. To get the full details on the many sponsorship opportunities, exhibition details and more, you can email info@nbbqa.org to request the NBBQA Conference sponsorship packet or to get more information. April will get here soon, so start booking your trip to Kansas City now to meet up with your peers and friends — and make some new ones too. Take our online survey to nominate speakers or topic ideas. You can represent the cuisines of your home state by taking part in one of two People’s Choice competitions — the State of Origin. The BBQ Bash event will pit teams from different regions against each other in a battle of boundaries. Teams will be asked to create samples of food that speak to their regional origins. For example, the Alabama team might consider highlighting the classic Alabama White Sauce in their samples, while a few spots down, the Texas team might be keeping it low-and-slow with a brisket presentation. The possibilities are tantalizing to imagine. There are also sponsorship opportunities available for the State of Origin competition, as well as in the Business Division, where cooks representing popular companies, including food celebrities, compete against each other in a battle to be judged by the tastes of the people. The NBBQA is looking for sponsors to represent the teams participating in these public demonstrations of cooking prowess. 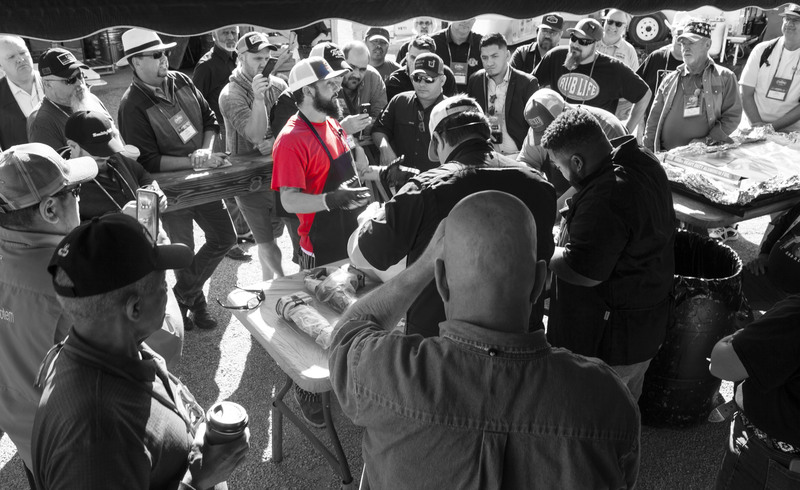 In addition to the People’s Choice contests, the conference will see the return of the hugely popular Steak Cookoff Association competition, which will feature three steak turn-ins and two auxiliary categories that will be announced soon. This year, two entire streets will be shut down to fit in all the SCA cooks expected to be firing up for glory. It’s a great opportunity to show off your stuff. Is there a topic you’re dying to talk about? How about an expertise that you can share with your peers? Though planning is already underway to create a great line-up of speakers and sessions, there’s still time to propose your ideas. 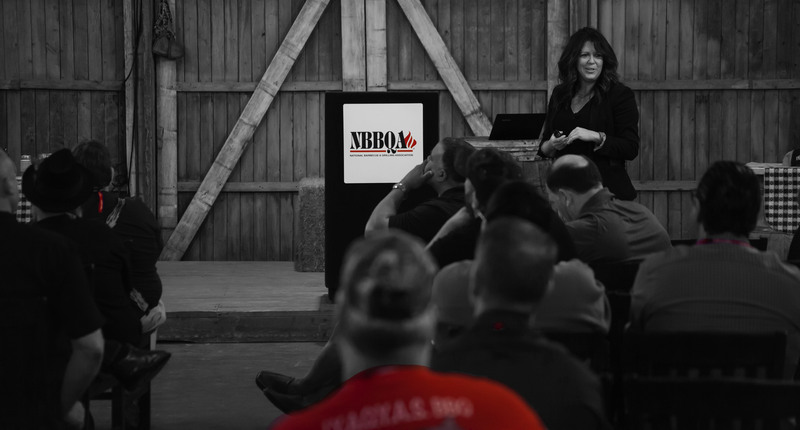 Because the NBBQA is all about benefiting the business of BBQ, the topics and presenters during the educational sessions focus on helping attendees succeed in different parts of the industry — with practical advice on different areas like marketing, products, or restaurants. Input and suggestions from members and sponsors will help to guide the topics to ones that really help your business. 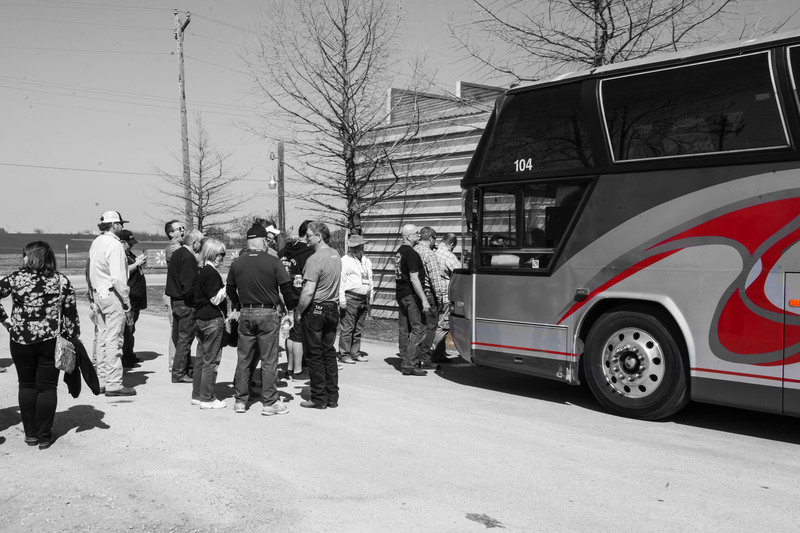 The BBQ Bus Tours — a popular part of the conference — take attendees on trips to local BBQ joints to get a taste of the regional flavor. It’s a fun and tasty time each year. If you’re from Kansas City, or are connected to the city’s BBQ industry, you can recommend a local favorite, while tour sponsors can have a say in which restaurants and businesses are visited during the pre-conference events. The goal is to highlight the host city this year, one of the country’s BBQ capitals. The NBBQA Conference will incorporate local flair, not just in the BBQ Bus Tours, but in the conference itself. Email info@nbbqa.org to recommend a local business or speaker for the event. 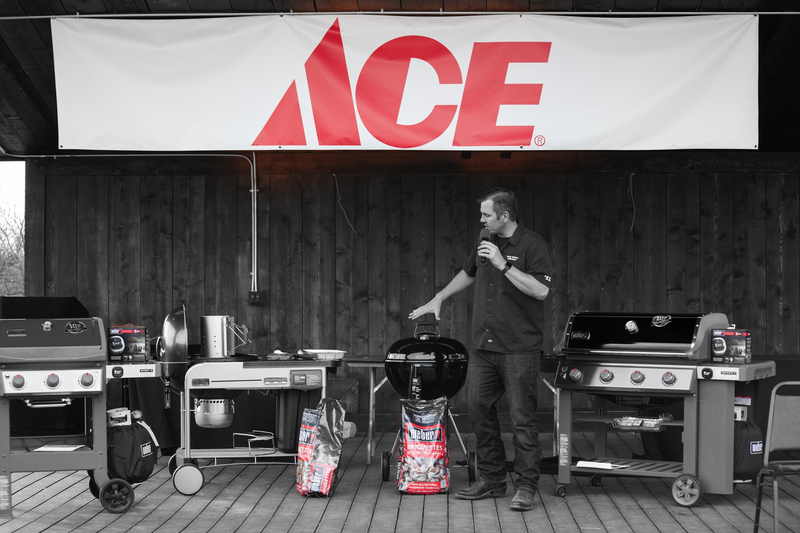 With both an industry conference and public BBQ Bash taking place in one weekend — and the hundreds that will attend — there’s many ways to get yourself or your product in front of attendees. Do you want to showcase your companies culinary capabilities by hosting one of the event’s meals? Would you like to set up in our exhibitor area? How about the extensive branding opportunities and visibility available with a Gold Sponsorship? Those are just a few of the sponsorship possibilities, which also include chances to brand the Awards of Excellence and People’s Choice competitions. If you’re a large company or a new one-person business, there are affordable paths to sponsorship for any size organization. Sponsorships are limited so make sure to sign up before they’re taken. With two stages available for exhibitors and presenters, there’s chances for businesses both large and small to display their craft. The main stage will feature hour-long educational sessions featuring BBQ and grilling celebrities. Brands can sponsor the main stage, which will be the primary presentation area. On the second stage will be BBQ Busking, a new opportunity this year for up-and-coming business and members of the NBBQA. Busking, which is a public display, will let emerging businesses with limited resources put their products, brands and services in front of an audience — even if they can’t afford to sponsor an exhibition on the larger main stage. Apart from stage presentations, you can also sign up as an exhibitor to get a 10 foot by 10 foot space to showcase your business at either the industry-focused educational conference or the Saturday BBQ Bash.